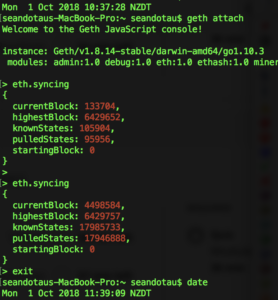 Talk Crypto Blog » How long does it take to do geth sync? 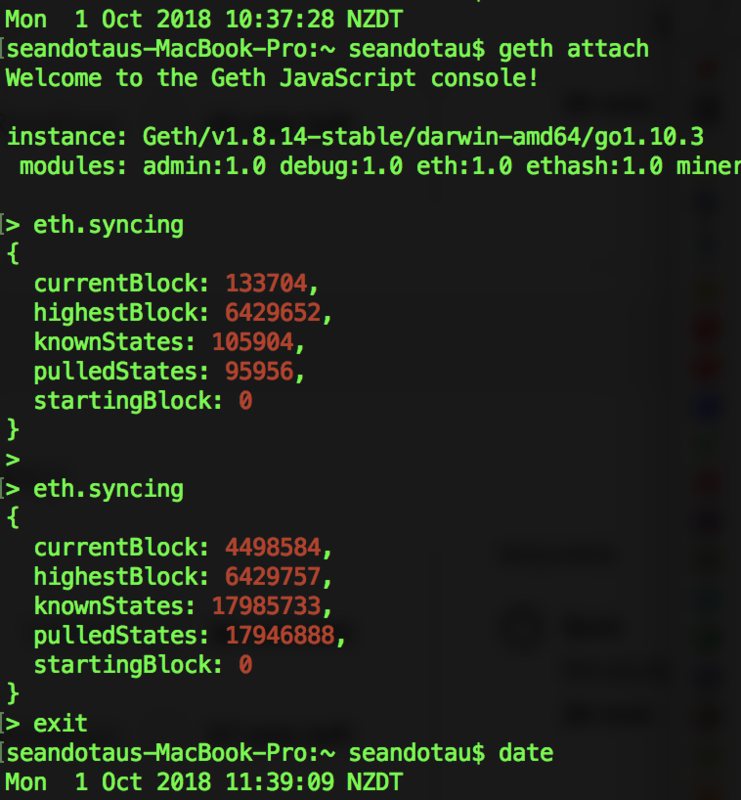 How long does it take to do geth sync? 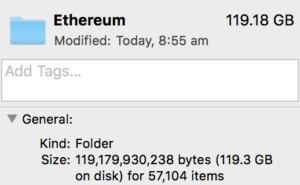 Here are some latest stats on how long it takes to synchronise with the Ethereum blockchain. 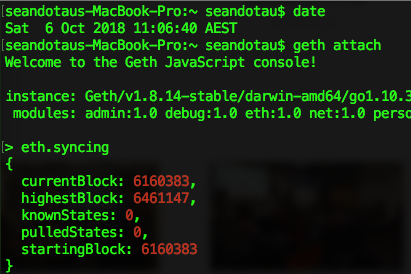 Geth can run in 3 modes. Fast, full or light. In light mode, geth gets only the current state. To verify elements, it needs to ask to full (archive) nodes for the corresponding tree leaves. 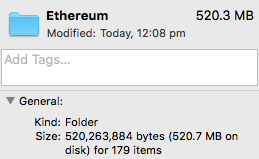 will take about 15-20 minutes and take about 500Mb of disk space. The starting block was about 300,000 blocks behind the current block. 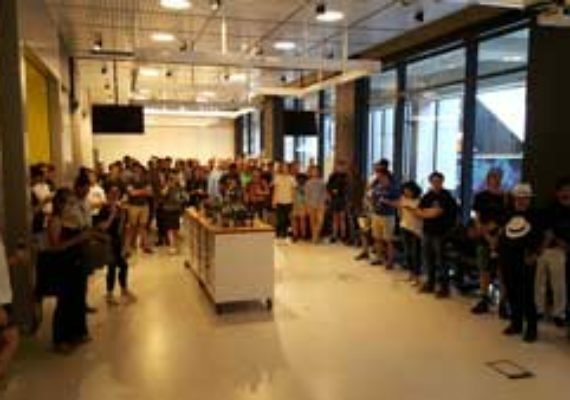 For me it took 1 hr to download 60% of the blockchain but the remaining 40% took another 5 hrs. 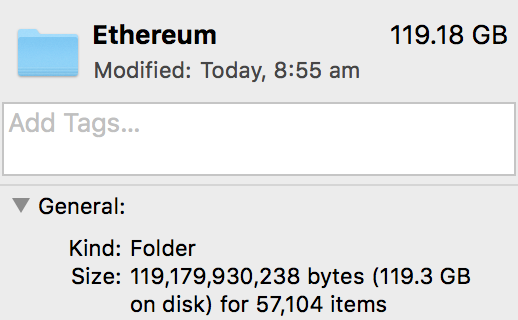 It currently takes ~120 Gb of HDD. 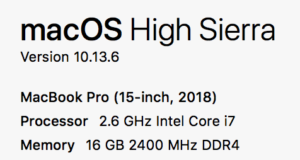 Fully mode will take over 1Tb in storage and will take forever to sync. Currently sync’ing so TBA. 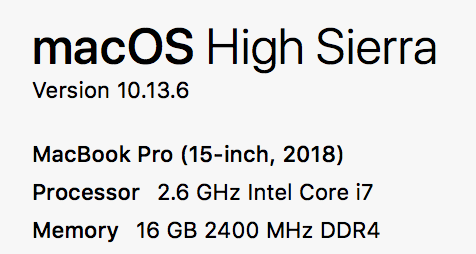 Still syncing full mode? 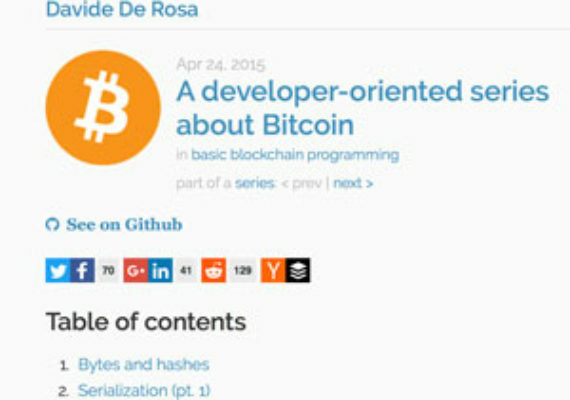 😀 I’m in more than 24 hours and it’s always behind of about 60-100 blocks; so maybe it’s what you said about the “-64” and takes a bit more…?